God of War III Remastered is ready for pre-order worldwide. It will be available in stores and digitally on 15th July (17th July in the UK and Ireland). If you pre-order now, you’ll get the brand new God of War – Fall of Olympus Dynamic Theme. To whet our appetite for the epicness ahead, we have a sneak peek at the iron spike and chain hook-filled face-off against Hades, the Lord of the Underworld. The video is at the full 1080p and 60fps. 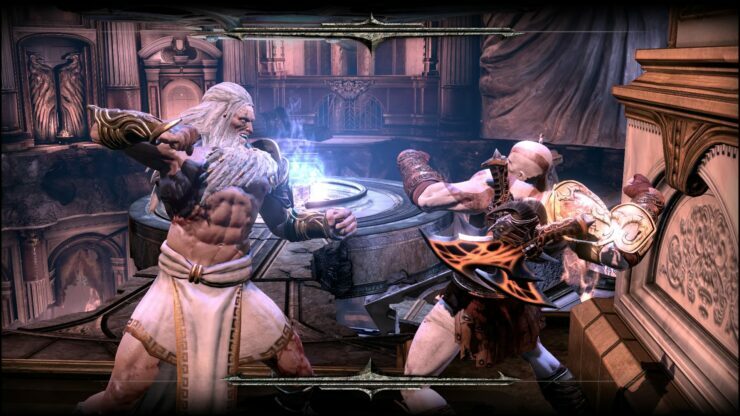 Combat was smooth and responsive on the PS3, but the PS4 boost lets Kratos’ legendary battles against the gods of Greek mythology really sing. 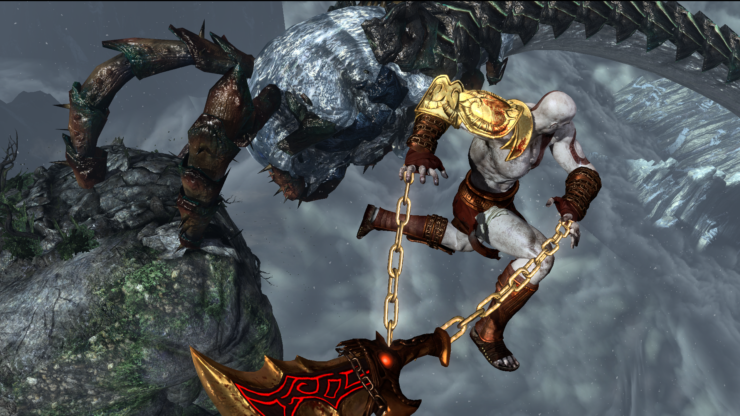 In addition to offering the PS4 players of today a chance to rip apart the Olympic pantheon in stunning detail, God of War III Remastered also includes Photo Mode. Photo Mode allows players to freeze the brutal action mid-swing, play with a ton of creative camera and lighting options, and share that with fellow God of War fans. 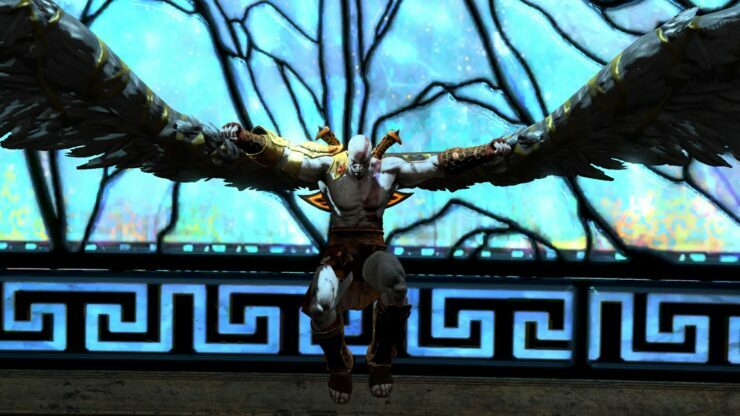 It’s been ten years since Kratos took the throne as the God of War. With the God of War III Remaster on the horizon, we are eagerly looking forward to reliving the legend and we hope you are too. 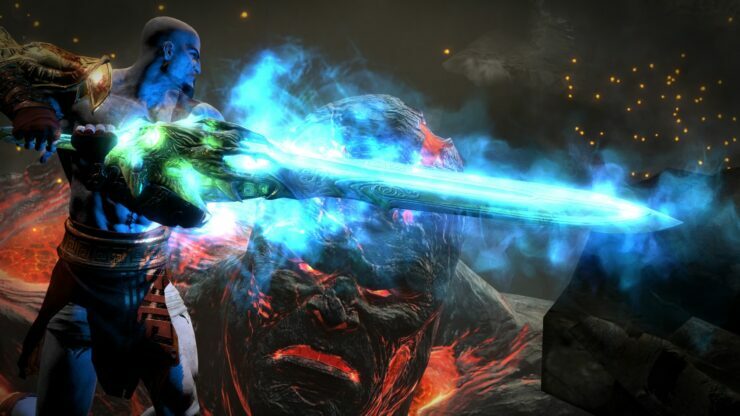 For those PS4 players new to Kratos’ epic tale of betrayal and revenge, welcome. You’re in for one hell of a ride. 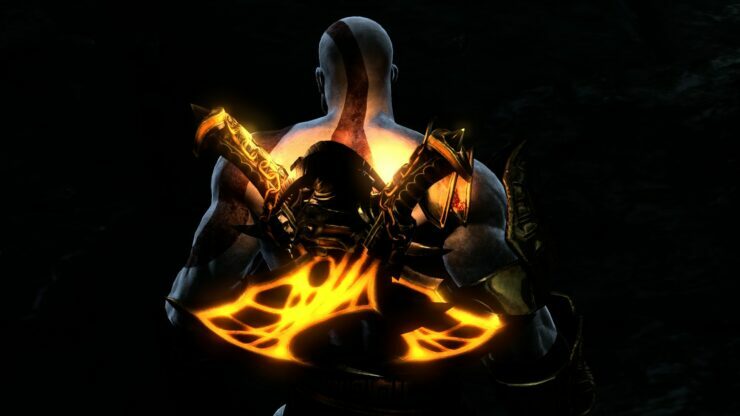 Sony could possibly reveal a new God of War title for the PlayStation 4 at E3 2015, which could potentially release in the next couple of years. 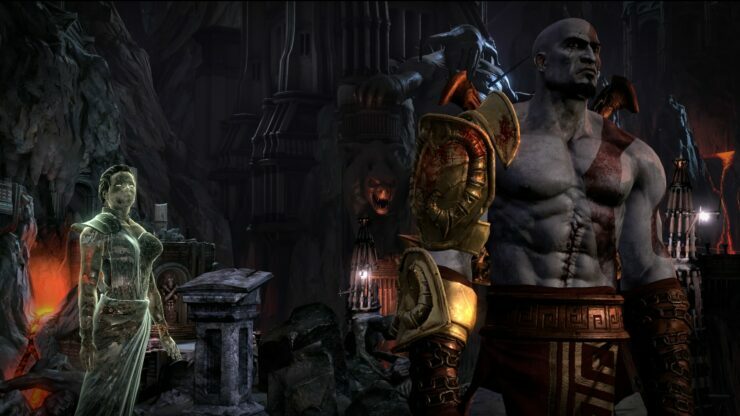 God of War Remaster will satiate our thirst for a God of War title for a while. We will bring any you new information on God of War Remastered and any other new PlayStation 4 games, as well as full coverage of Sony’s press conference at E3 2015 as soon as it becomes available.